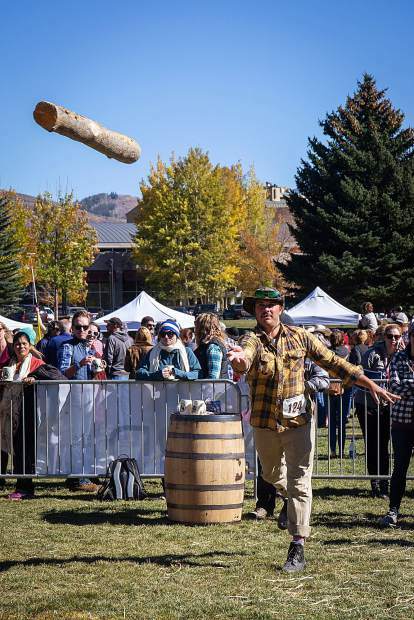 The tug-o-war event concluded the Man of the Cliff event held over the weekend. 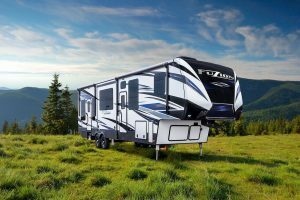 Conceived by a few friends around a campfire 10 years ago, Man of the Cliff has grown from 30 participants in 2008 to 130 preregistered for this year with 5,000 in attendance. 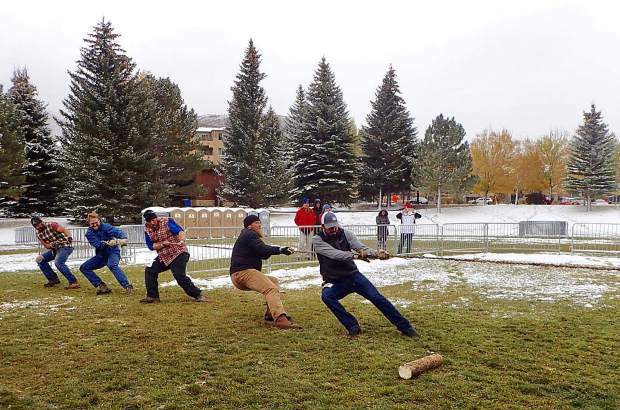 Braving the snow at Man of the Cliff, competitors in the caber toss event yesterday in Avon heaved a 100 pound log upwards of 16 feet. 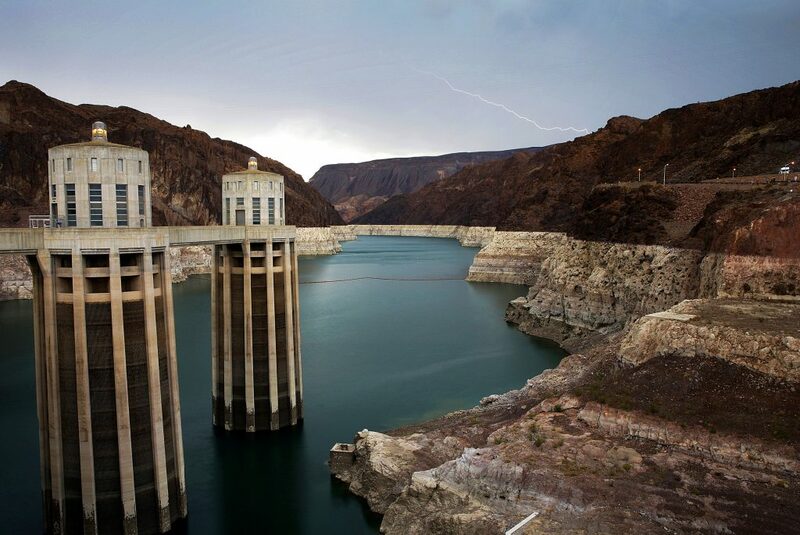 Man of the Cliff, a unique annual event, donates proceeds from attendees’ voluntary entrance fees to First Descents serving cancer victims aged 18 to 39. 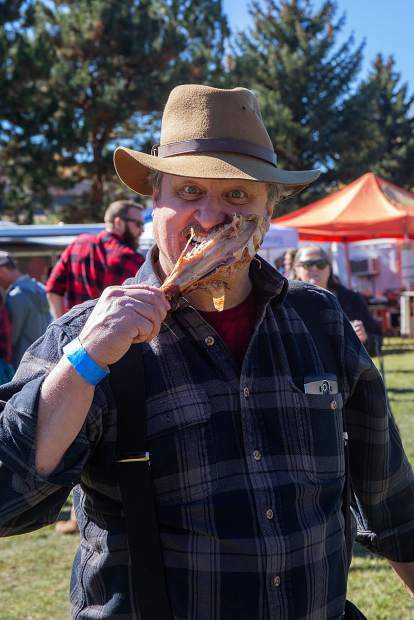 "Buddy" Shipley takes a moment to have a turkey leg inbetween rounds of competition, Saturday at Man of the Cliff, in Avon. 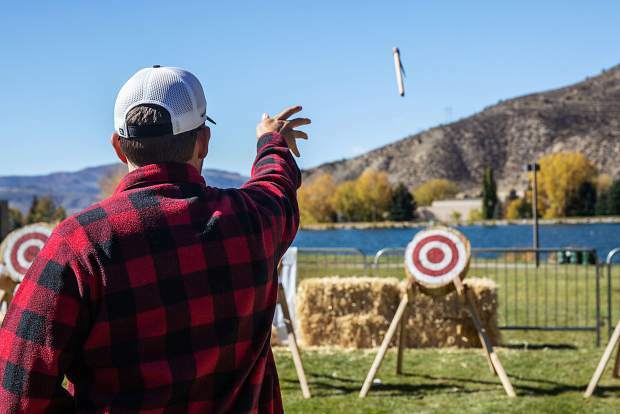 David Thompson of Aurora practices throwing hatchets before the second round starts at the Man of the Cliff competition, Saturday. 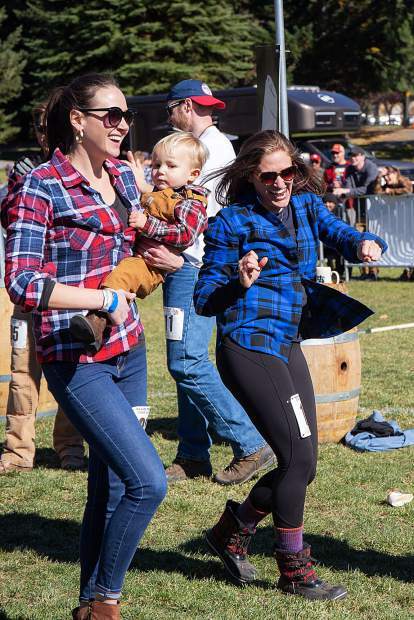 Elie Cahill celebrates winning the keg toss competition by dancing off the feild. 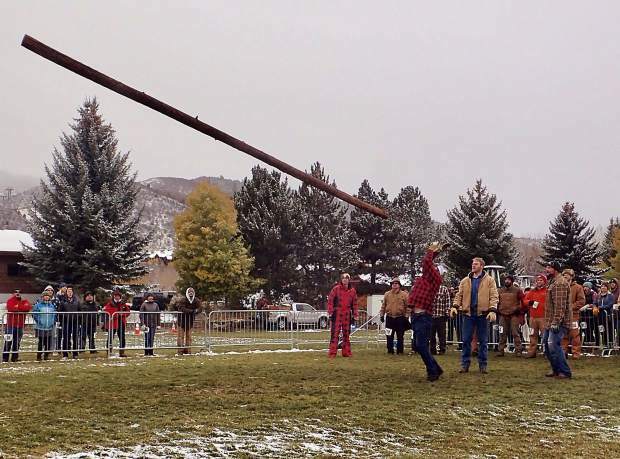 Eric Luberto throws the caber in the second round of the caber toss. 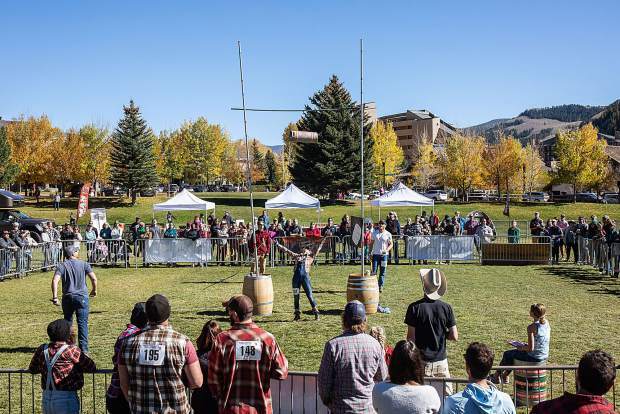 The trophey awaits the victor of the 10th annual Man of the Cliff Competition in Avon, CO.
Tiffany Loman competes in the final leg of the keg toss, Saturday. 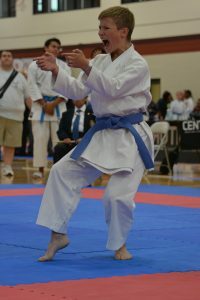 This was her 8th year competting. 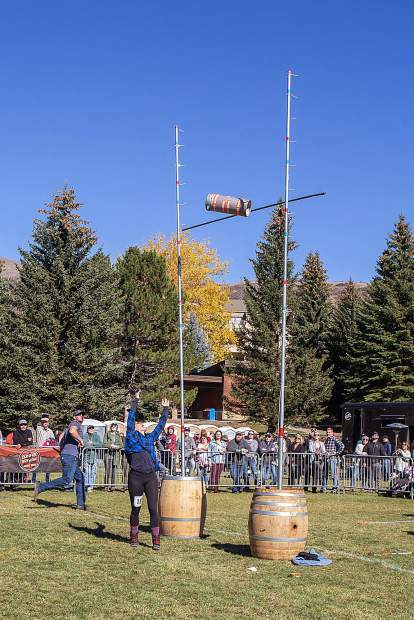 Elie Cahill tosses the winning keg in the final round of the keg toss, Saturday at the Man of the Cliff competition. 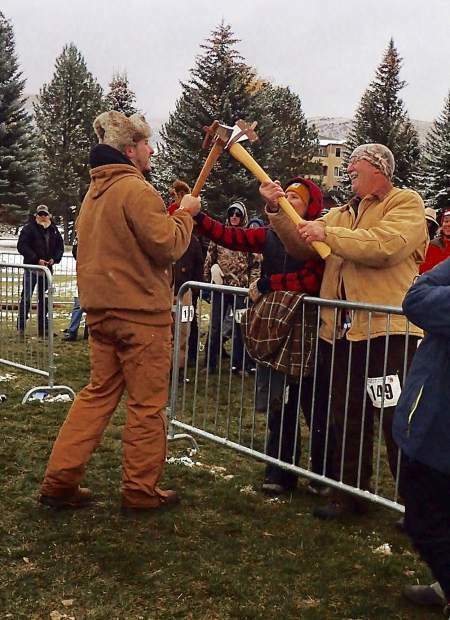 Brian Welch, left, toasts axes with his father Bill at the 10th annual Man of the Cliff yesterday. 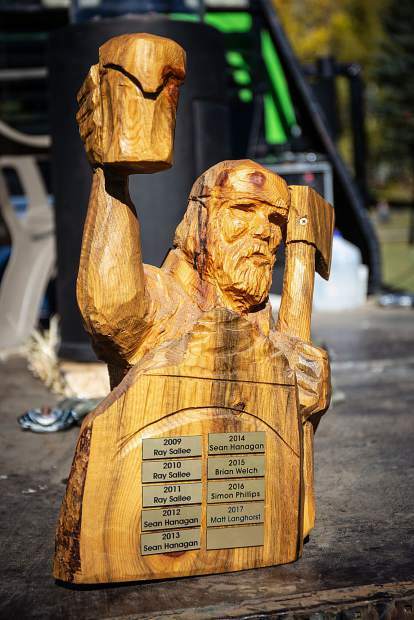 Keeping it all in the family, Brian won the men’s category for the second time while Bill, 77, swept the master category. 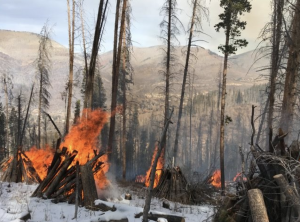 Man of the Cliff, Sponsored by Bonfire Brewing Company, is a local fundraising which started in Red Cliff with 30 participants. 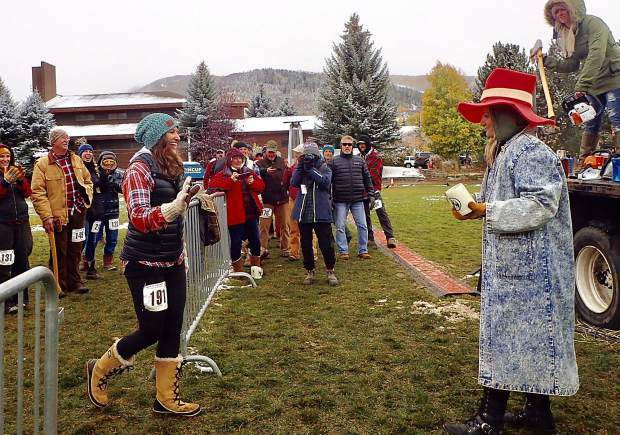 Elie Cahill, business teacher at Battle Mountain High School, earned the title of “Woman of the Cliff” at the 2018 Man of the Cliff event held Saturday and Sunday October 13th and 14th at Harry A. Nottingham Park in Avon.